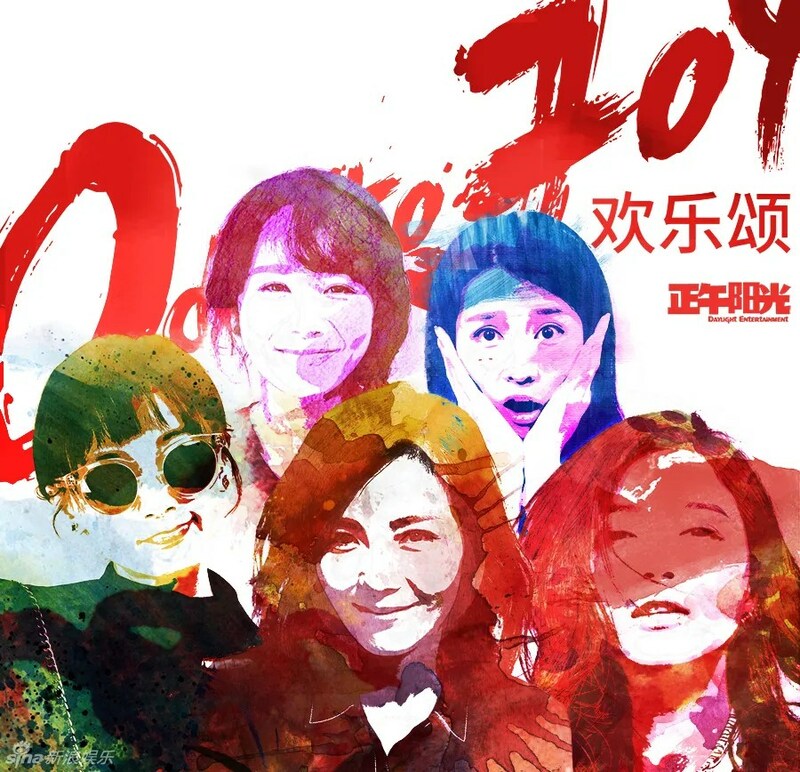 Ode To Joy 欢乐颂 – 2016 Chinese Drama – PINKKLOVER. 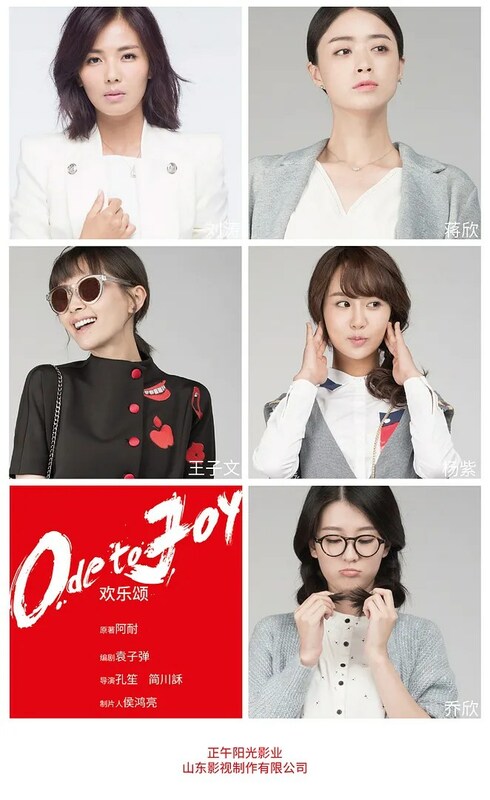 欢乐颂 or Ode To Joy has been an anticipated Mainland drama which stars my fave Jiang Xin & Wang Kai! It is about 5 women who live on the same apartment floor and we get an insight into their daily lives. There are 45 episodes in total and so far I have been loving it especially since it mainly focuses on their independence and they don’t overly romanticise their love lives. By having at least three independent women, this drama is definitely a refreshing concept. Also, with all of the women having different love interests, it is great to see that there are no conflicts with love! HURRAH! As this drama is still airing and will be ending soon, I am definitely anticipating its finale! As I said previously, the storyline is definitely a refreshing concept and it is definitely worth spending time to watch this! Trust me! It’s already amazing from the first episode! *update – GUYS! There’s going to be a sequel!!!!!!!!!!!!!! !